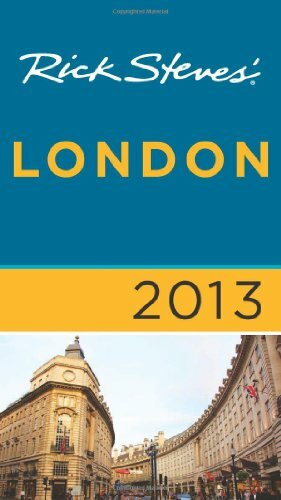 London is famous for its parks, museums and fun activities, rich history, cultural mix and a variety of restaurants from all over the world. There is always something fun to do and one can never get tired from just wandering its streets and admiring the architecture. In this article I am going to recommend some new places and restaurants to visit apart from the usual recommended activities such as Big Ben and British Museum. 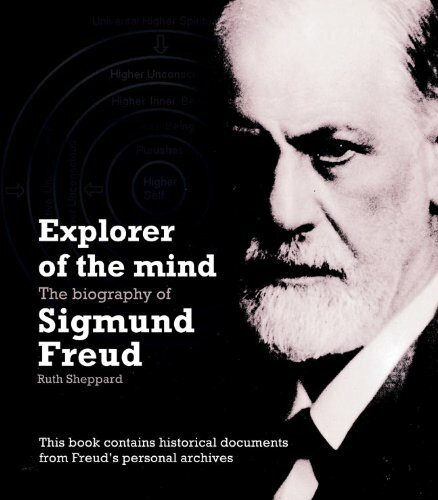 Located in the beautiful area of Hampstead, North London, Sigmund Freud's museum is the last place where Freud lived and died (from administered doses of morphine) in the 1939 after running away from Austria when the Nazis came into power. The house is located at 20 Maresfield Garden on an quiet street not far from the Swiss Cottage subway station. Sigmund Freud purchased the building in 1938, and lived there with his family. His extensive collection of books (almost 200 tomes) and the antiques as well as his famous psychoanalytic couch are all housed in this location. The museum is a lot more representative of his work and his life than the one in Vienna. You can see Freud's study where he consulted his patients and wrote two books, some of the furniture, his personal belongings and his daughter Anna's study. There is also a little shop that sells Freud's books and other books on psychoanalysis, and a garden where you can have a cup of coffee. John Keats, famous English poet, famous for his "Ode to Nightingale" which he wrote sitting under a plum tree in the garden, lived near Hampstead Heath. The working hours are a bit weird so double-check opening times. The closest subway stations are Belsize Park and Hampstead Heath. Keats lived in one of the buildings (there are two of them) between 1818 and 1820, and it is here that he met and fell in love with Fanny Brawne, the girl who lived next door. He became ill with tuberculosis and had to leave for Italy where he died in 1820. The movie "Bright Star" shows the period when he moved into the building and desribes his affair with Fanny Brawne. Located on the 8th floor of the OXO Tower, on the South Bank of the Thames river, the restaurant offers a beautiful view over the Embankment and the city. There is also a brasserie which also has a superb view and offers more casual atmosphere as well as easier booking, and a bar. The closest subway is Elephant and Castle but we might be wrong on that one. Contemporary dining, relaxed atmosphere, live music and a beautiful view with a modern fusion cuisine - all create a wonderful evening. You can walk on the Black Friars' bridge after dinner to the Embankment side and walk towards The Strand. Just plan accordindly for the tube, as it closes at midnight, and sometimes it's hard to catch a cab in that area. You can't go to London and not do a five o'clock tea! It's a must-do tradition, and we chose to visit The Sanderson Hotel (Goodge Street subway). Don't be put off by the hotel's exterior that looks like a drab 1970s building, almost from the Soviet Era times. Inside the interior is - modern, sophisticated and super funky. The lobby has quirky furniture such as Dali-esque red lips couch, and the washrooms' lime green walls with crystal mirrors are favourite with the girls. Don't eat anything before the tea party. When you come in, you are escorted to the open garden area under the canopies. The menus are hidden inside vintage books which you can peruse while waiting for the waiting staff. Ours was a delightful "The Vicar of Wakefield" which my sister read outloud amidst the excitement and chatter of other guests. You pay 35 pounds and proceed to enjoy an assortment of culinary delights such as cucumber sandwiches, mango cheesecake with white chocolate, marshmallows that look like little mushrooms, and other various cakes and pastries. There is also a trolley with the jellies from the Victorian times moulds. Needless to say, this kind of activity is very popular with the ladies. If you are into jazz and blues, go to this tiny blues bar in Soho, on 20 Kingly Street. A piece of American Deep South stuck in a corner of the street. Free entry on most nights, this tiny gem packs some big tunes. Actually, my friends who are not that much into jazz or blues, loved it regardless. The music is good, the crowd is friendly, the beer flows. The place is packed so make sure to get there early, although it might get a bit claustrophobic after a while. Of course, some nights are better than others but the music is always decent. Soho generally has so many clubs and bars that you can always find something to enjoy there. As in any big city, this is just a tiny scratch of what you can see in a city like London. Don't forget to visit High Park and stroll in Bloomsbury, check out The Speedy's Bar where they are filming Sherlock Holmes BBC version, and check out pubs for traditional English fare and a variety of ciders. More to come in the future installments. Stay tuned.